Illinois glamping – looking to do something different in Illinois? Timber Ridge Outpost & Cabins is Illinois’ 1st & only Tree House and Log Cabin Resort, in the heart of the Illinois Ozarks. 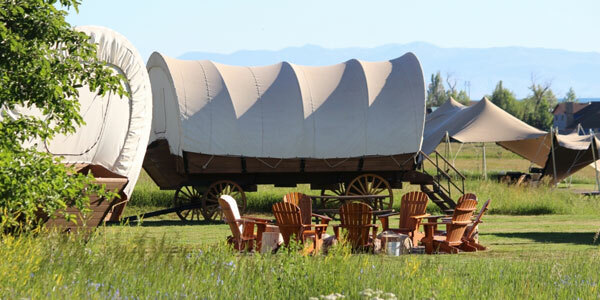 They are the closest lodging facility to the famous Garden of the Gods. Stay in a luxurious tree house or log cabin near the Shawnee National Forest in the Illinois Ozarks. It’s an experience you won’t soon forget! 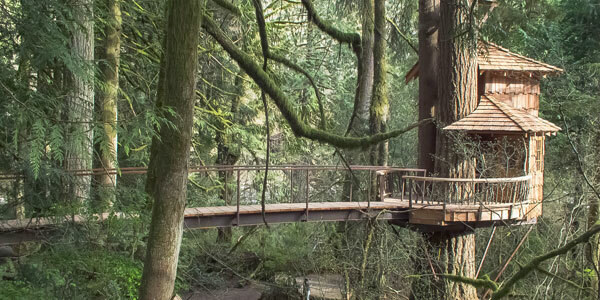 They offer 2 real Treehouses, 2 modern Log Cabins, an authentic antique Log Cabin, Circa 1852 featuring a TreeDeck.